Enjoy amazing Black Friday and Cyber Monday discount on all Apparent Software apps! Until December 2, 2014, prices on all our apps are cut by 50% off the list prices displayed on the Apparent Software site, both on Mac App Store and in the store on the site! Mac OS X 10.9.3 update made a change to the file system, making the /Users folder hidden. This prevented Trickster from tracking any file inside the user’s home folder. 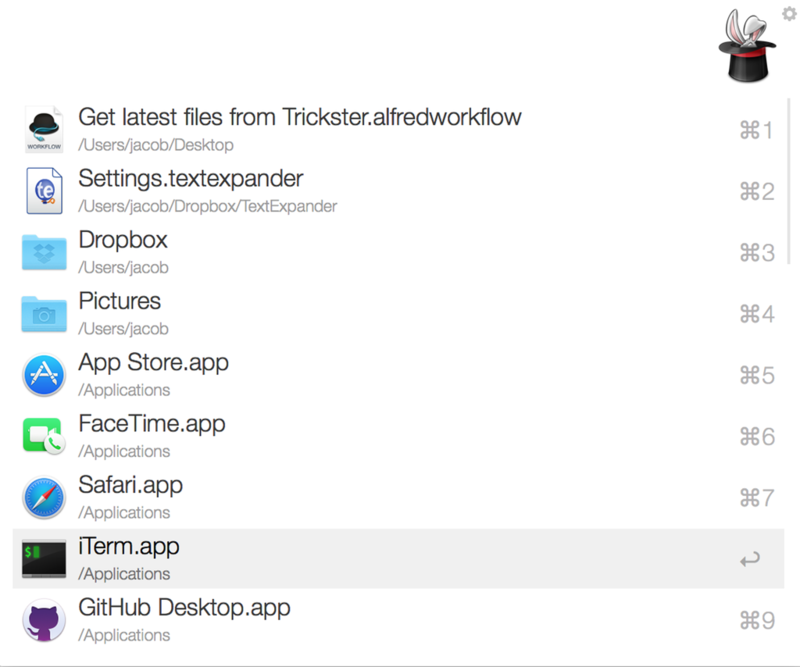 Version 2.2.2 of Trickster (released today) now allows tracking files inside hidden folders. This also allows selecting previously hidden folders, such as the <user home>/Library folder. Enter your administrator’s password when prompted, then press Return. The /Users folder will be visible again. Fixed: Watching a home folder didn’t work in some occasions. Improved: Resizing of window is now more free. Allow large window when Trickster icon is near screen edge. Added: Google Drive icon in icons for filters. Update through the application or on the Mac App Store. Until Monday, prices on all our apps are cut by 50% off the list prices displayed on the Apparent Software site, both on Mac App Store and in the store on the site! 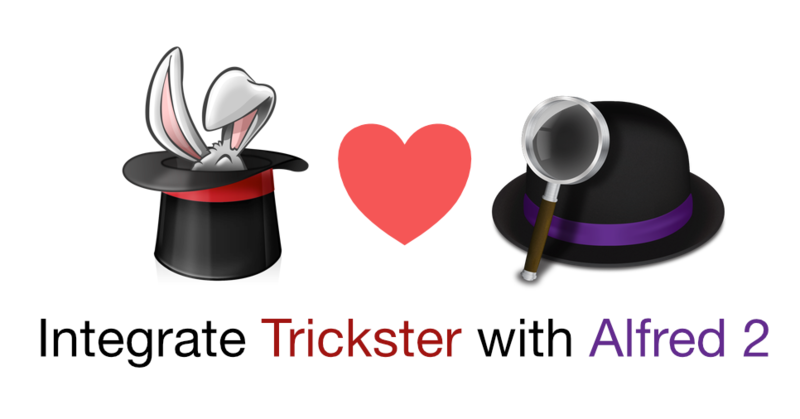 We’re glad to announce the release of Trickster version 2.2, both direct on our site and on the Mac App Store. The most important change (though not visible) is that Trickster is now sandboxed. 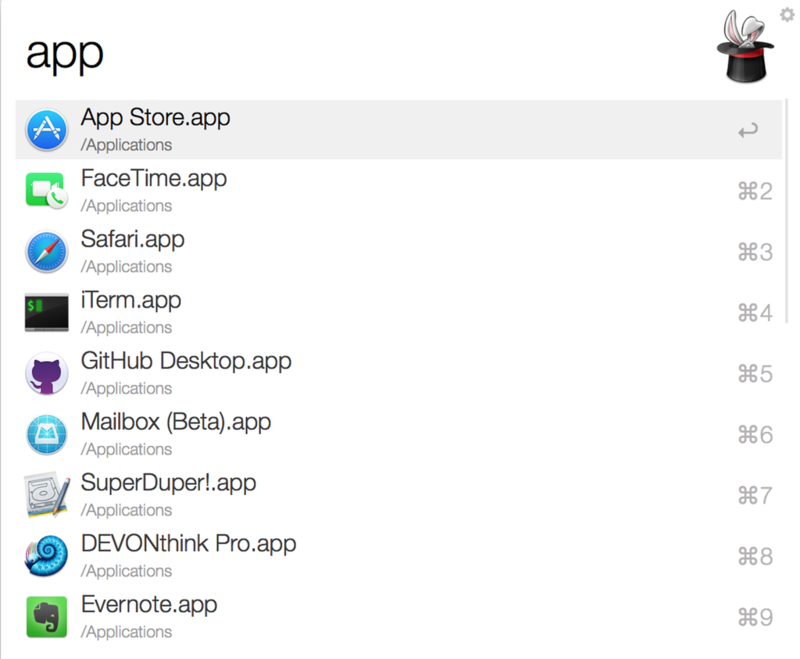 For us it means that we can now issue new updates on the Mac App Store. The last release there was a very old version 2.0.1. The direct version is also sandboxed to make both version similar. Trickster now requires Max OS X 10.8 (Mountain Lion) because sandboxing support in 10.7 wasn’t adequate for Trickster’s needs. This version also brings Finder tags support on 10.9 in custom filters, so you can now base your filter of tag matching. Sandboxing. Trickster is now totally sandboxed, including the direct version. Launching this version should migrate your database into the container. The application should ask you to re-add all the folders that you watch. It should show a dialog which lists all these folders that you had there in the list to help you add them again. This should only happen once. Trickster now requires 10.8. Sandboxing on 10.7 is not good enough for Trickster. Tags support in Mavericks. It’s now possible to create filters based on tags. The filter editor now has a sixth button on the bottom to access the tags filtering. The filter will accept files whose filters contain any of the strings that you enter there. Version 2.1.1 of Trickster a number of important bug fixes. It also makes the flags more visible on the dark background by changing their color from crimson to golden yellow. Don’t show Trickster’s window on launch, if Hide is set in Login Items. Replaced flag with a yellow one instead of the older crimson-colored one for better contrast. Update Trickster through its auto-update feature or download Trickster from our site.